Andy Warhol was an American artist who was a leading figure in the visual art movement known as pop art. 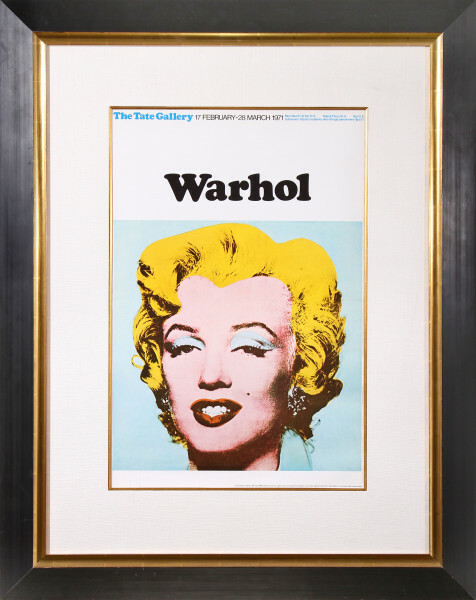 His works explore the relationship between artistic expression, celebrity culture and advertisement that flourished by the 1960s. After a successful career as a commercial illustrator, Warhol became a renowned and sometimes controversial artist. The Andy Warhol Museum in his native city, Pittsburgh, Pennsylvania, holds an extensive permanent collection of art and archives. It is the largest museum in the United States dedicated to a single artist. He began exhibiting his work during the 1950s. He held exhibitions at the Hugo Gallery, and the Bodley Gallery in New York City and in California his first West Coast gallery exhibition was on July 9, 1962, in the Ferus Gallery of Los Angeles. The exhibition marked his West Coast debut of pop art. 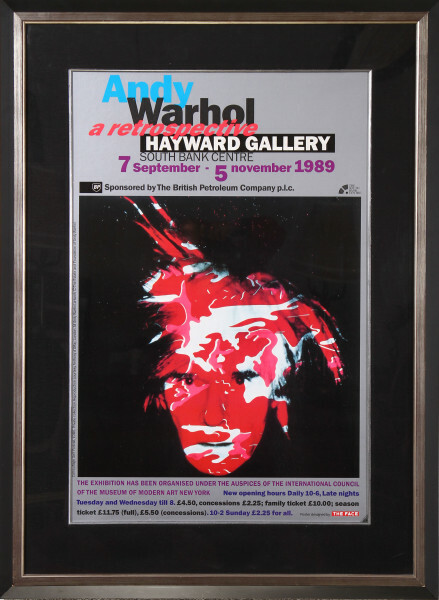 Andy Warhol’s first New York solo pop art exhibition was hosted at Eleanor Ward’s Stable Gallery November 6–24, 1962. The exhibit included the works Marilyn Diptych, 100 Soup Cans, 100 Coke Bottles and 100 Dollar Bills. At the Stable Gallery exhibit, the artist met for the first time poet John Giorno who would star in Warhol’s first film, Sleep, in 1963. Warhol died in New York City on February 22, 1987. According to news reports, he had been making good recovery from a routine gallbladder surgery at New York Hospital before dying in his sleep from a sudden post-operative cardiac arrhythmia. Prior to his diagnosis and operation, Warhol delayed having his recurring gallbladder problems checked, as he was afraid to enter hospitals and see doctors. His family sued the hospital for inadequate care, saying that the arrhythmia was caused by improper care and water intoxication.Andy Warhol is a representative of the American version of POP. 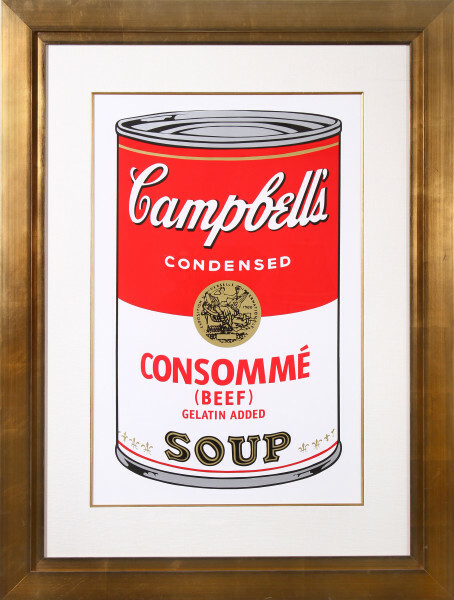 His pictures of Campbell’s soup tins, Coca-Cola bottles and Marilyn Monroe are often reproduced by the silk-screen process in multiple images. He has made films, including one of the Empire State Building which lasts for eight hours. In 1967, Andy Warhol made a Portfolio of 10 screen print portraits of Marilyn Monroe from the publicity photo for the 1953 film “Niagara.” The portfolios of 10 screen prints were printed in an original edition of 250. All of the prints from the original edition of 250 were signed in pencil and numbered with a rubber stamp on verso; some signed in pen; some initialed on verso; some dated. Aside from this edition, 26 complete sets of Artist’s Proofs were printed, signed and lettered A-Z on verso. The first edition of the Marilyn and Flowers series were very successful and many hoped the artist would print another edition. 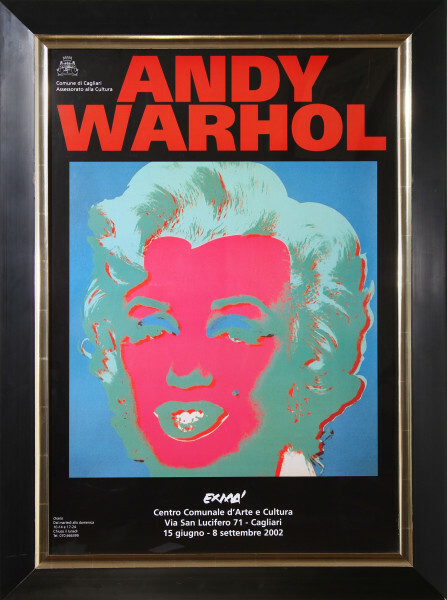 In the 1970’s Warhol worked with German and Belgian printers for his European exhibitions. They proposed an edition of the Marilyn’s and Flower’s for the European market. However, Warhol was not interested and refused to help with a European edition. 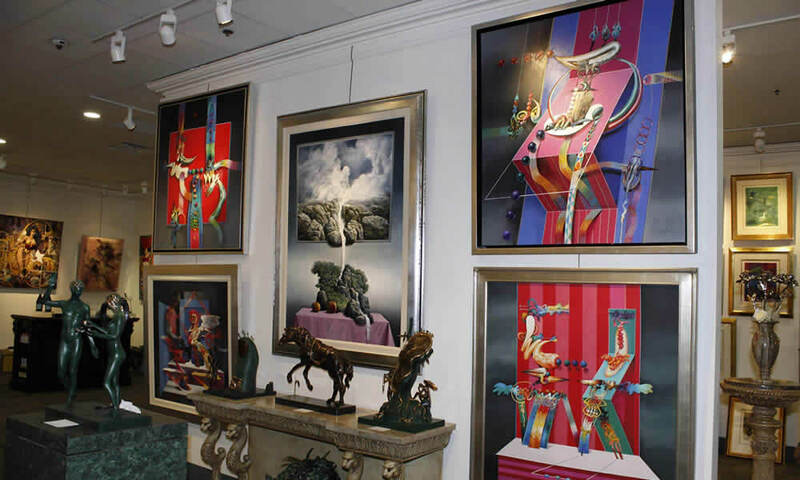 The original screens were brought to Europe anyway and the first unauthorized prints were produced in slightly different colors from the original portfolio. The edition of 250 unauthorized prints were stamped in black on verso, “Published by Sunday B. Morning” and “Fill in Your own Signature.” Andy Warhol inscribed some prints, “This is not by me” and was well aware of the European editions and came to accept them as they were printed and published by two of his close friends. Due to the popularity of the first unauthorized edition, Sunday B. Morning has continued publishing the prints from the original screens. The subsequent editions are published in original colors, not numbered, and are stamped in blue ink to mark the difference with the first edition. Sunday B. Morning color screen prints are printed on museum board with the highest quality archival inks. 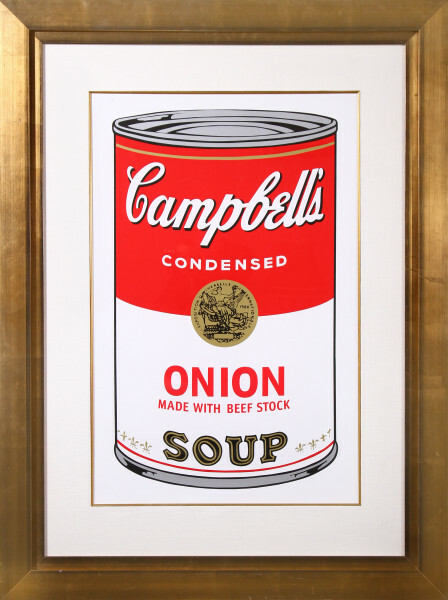 They are the same quality as the original screen prints by Andy Warhol. 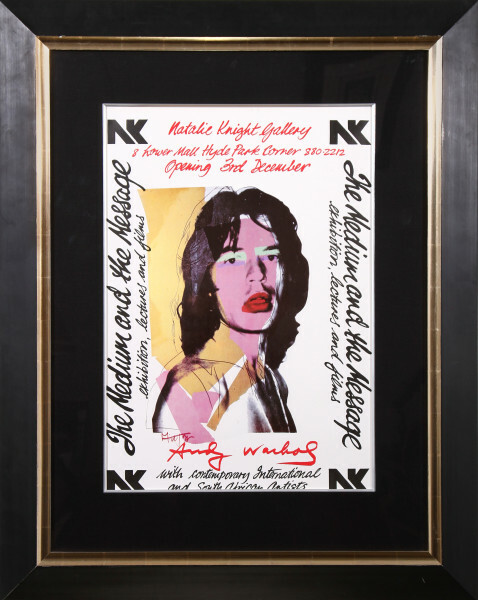 These screen prints are written about in the Andy Warhol Print Catalogue Raisonne and are true collectibles.